On the sidelines of the conference on Measles in RAM, which was held today at the Center for Studies of History of the Atlantic, the regional secretary of Health, Pedro Ramos, said that the large influx to the Emergency Service of the Hospital Dr. Nélio Mendonça and other services of Urgency of Health Centers is expected, taking into account the time of year and reinforces that SESARAM is prepared to face this greater affluence. In order to improve SESARAM’s response, the minister reminds that the adequate use of available health services by the user will enable a better response in the provision of care, in accordance with the needs of the population. 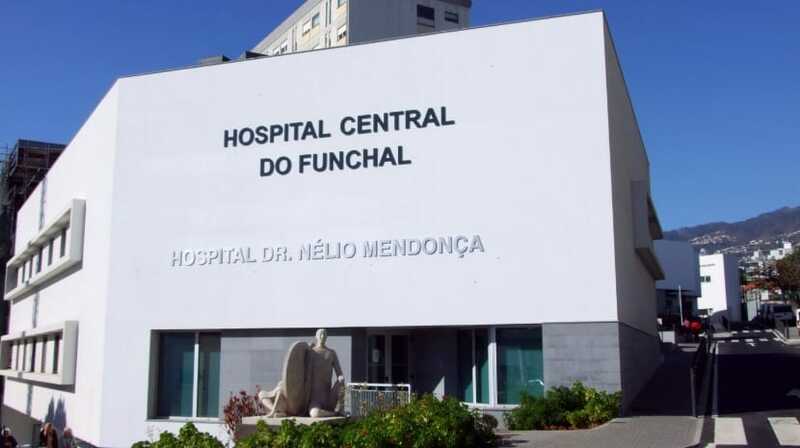 The patient must go to his Health Center and only in serious or urgent situations should he go to the Emergency Department of the Dr. Nélio Mendonça Hospital. Pedro Ramos recalled that Health has a Plan of Action for these exceptional situations and some of the measures planned are already being operationalized, namely the internal reorganization of some of the users in the health units; strengthening teams in emergency services; and boosting the improvement of the population’s responses to primary care. “SESARAM will reorganize itself in terms of human resources and physical spaces in order to provide the additional response to this increased demand from users,” said the official.